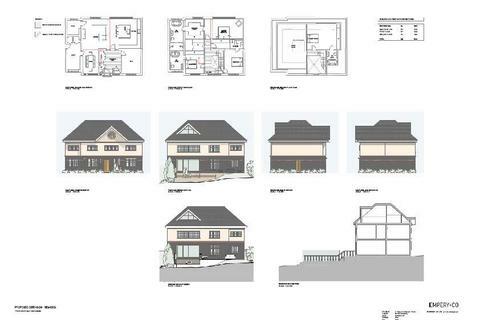 site with plans for a pai of semi - detached 2 bedroom housesideal first time buyers or buy to let. 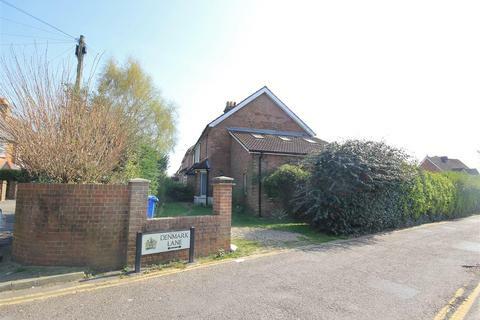 located adjacent for shops bus services and access to the sea front. 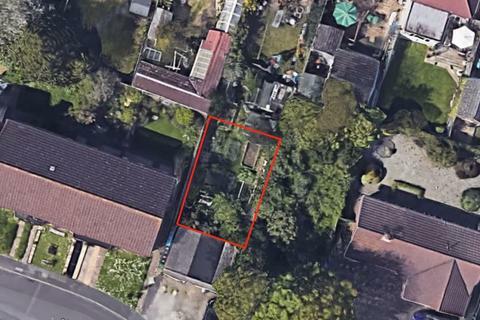 A rare opportunity to acquire a SOUTH FACING DOUBLE PLOT in a quiet cul-de-sac located between LOWER PARKSTONE and CANFORD CLIFFS. 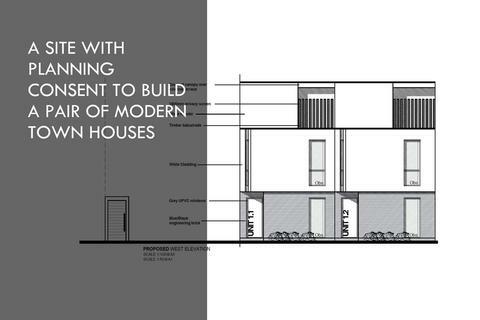 The plot has planning permission to erect 2 MODERN CONTEMPORARY designed houses. 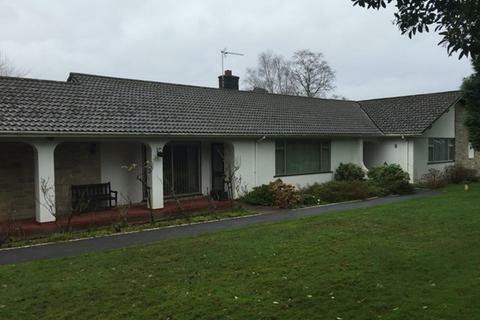 For more information contact KEY DRUMMOND estate agents. Marketed by Town & Country - Dorset & Hampshire. 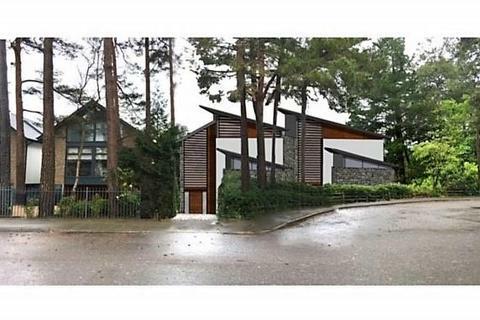 An extremely rare DEVELOPMENT OPPORTUNITY - Situated on the premier side of Canford Cliffs Road, this severed piece of land has full planning permission for a contemporary tree-house style residence which would be INCREDIBLY UNIQUE and desirable. 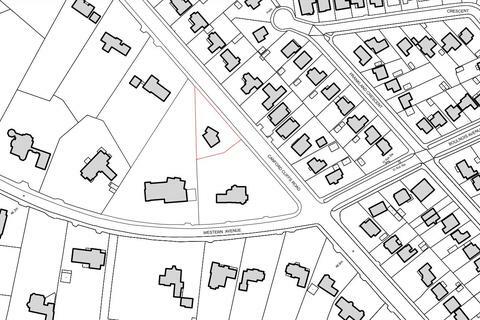 A PRIME POSITIONED DEVELOPMENT OPPORTUNITY in Canford Cliffs. 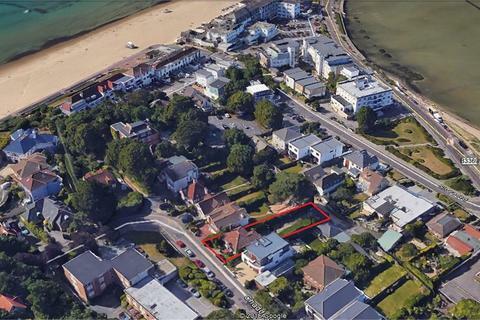 This exciting opportunity is subject to planning for 8 luxury apartments on the corner of the prestigious Oratory Gardens and Martello Road South.